Gantsilyo Guru: Gantsilyo in Cosmopolitan Magazine's December 2012 Issue! 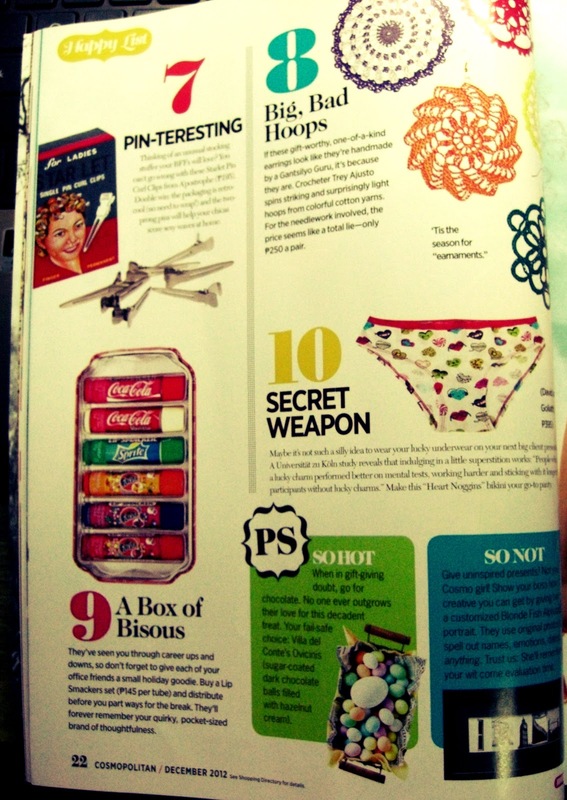 Gantsilyo in Cosmopolitan Magazine's December 2012 Issue! 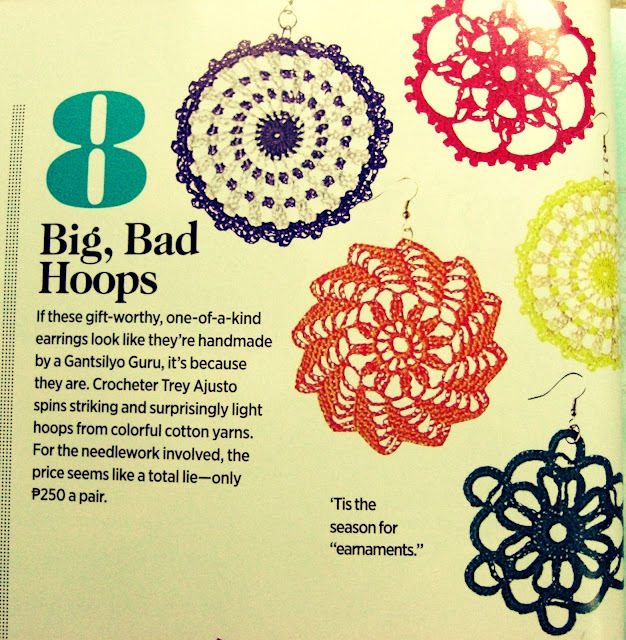 Thank you, Cosmopolitan Magazine (Philippines), for including my crocheted earrings in your December Happy List! You made me happy! I can see the earrings! Loving the term, "earnaments!" 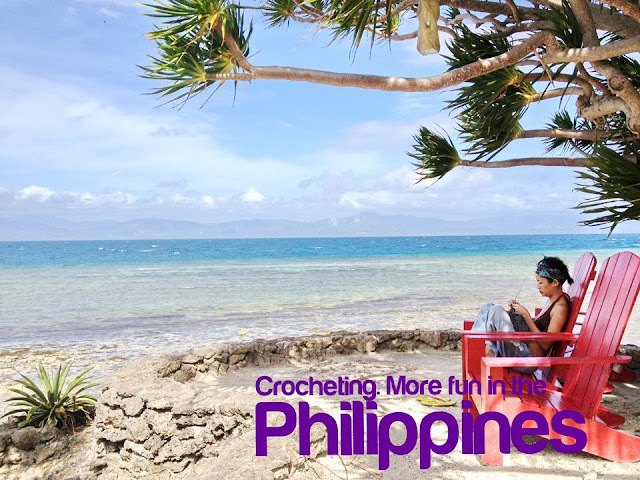 The December 2012 issue has Angel Locsin on the cover. You can also check a previous blog entry I made on these earrings here. These are made to order pieces. Right now, I only have a pair of each color and design of these earrings available for sale. To be able to purchase, click on this link that will direct you to my Facebook page. 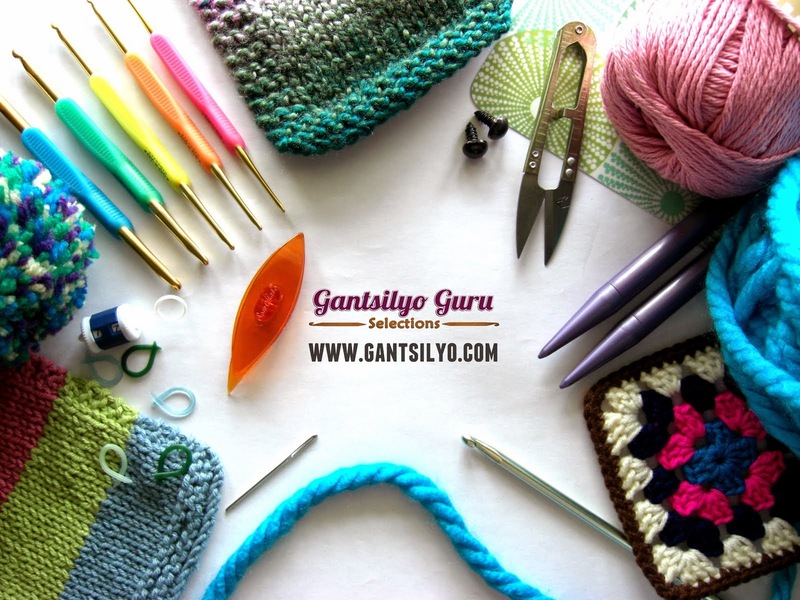 Just leave a comment on the picture if you are interested to get them.